We are looking to raise this money so we can supply our school in the Gambia with a full-time teacher. 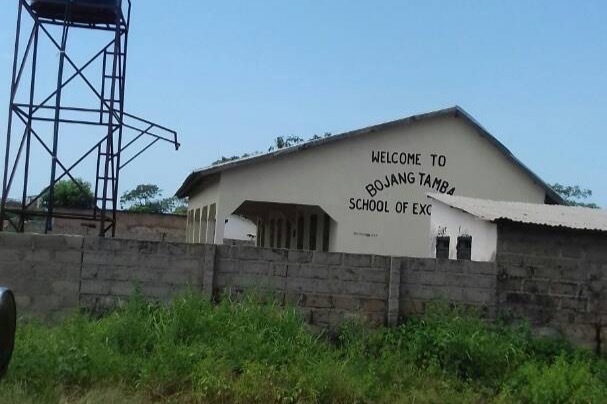 The Bojang Tamba School of Excellence has gone from strength to strength in recent years with even more students joining the classes as well as local people involving themselves as cooks and transport people. The School is located in Lamin, The Gambia. The money raised will go on funding the teacher's salary for 1 year. Some of the money will go repairing the school bus, which needs serious work done to it. The bus plays a vital role in getting some of our children to school. Some of the money will go towards the purchase of uniforms. £2500 is not that much money considering, however, the BFSG has supported this school for many years using our own resources. We now wish to put some serious stability in place and having a fully qualified teacher is a start. We are looking to achieve our goal as soon a humanly possible. Thank you for reading this notice and pledging whatever amount you can.